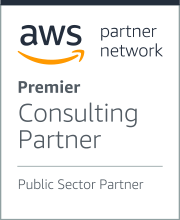 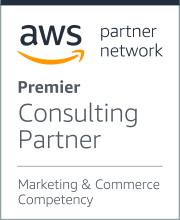 since 2012 when it has selected as the first AWS official partner in Korea. various internal and external environments that may occur after deployment. implementation and operation, we offer a full life cycle of cloud services. 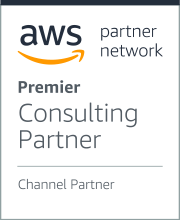 MEGAZONECLOUD delivers the most advanced, integrated cloud environment with global No.1 cloud solution partners. and is using AWS platform through MEGAZONECLOUD. 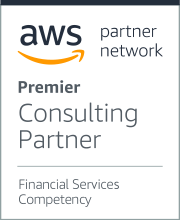 Since the introduction of AWS, they have significantly reduced initial investment in infrastructure, and they are quickly and flexibly serving more than 150 foreign markets through global region and edge-location.